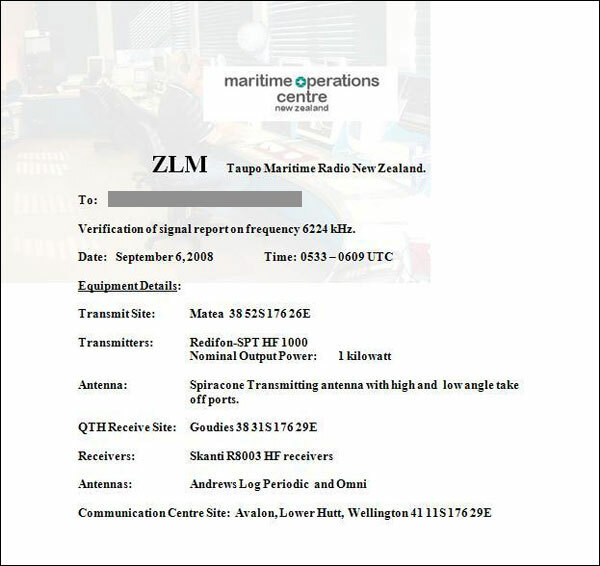 Sadly, Taupo Maritime Radio ZLM does not send a QSL card, or even an electronic QSL card, in response to reception reports. Instead it provides a very bland document on corporate letterhead. Here are some of these QSL reports, which are interesting at least as an historical record of frequencies and equipment used. 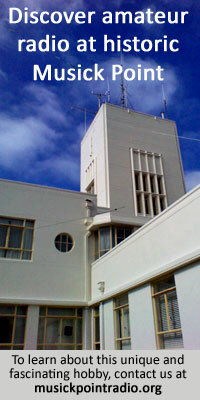 Do you have a QSL from Taupo Radio ZLM that we can add to this page?